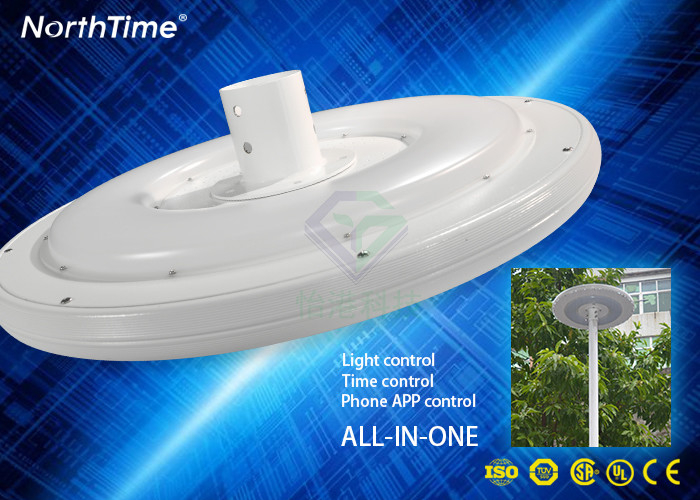 Aluminum alloy shell, stainless steel bracket, solid and stable to prevent rust, life of more than 10 years. 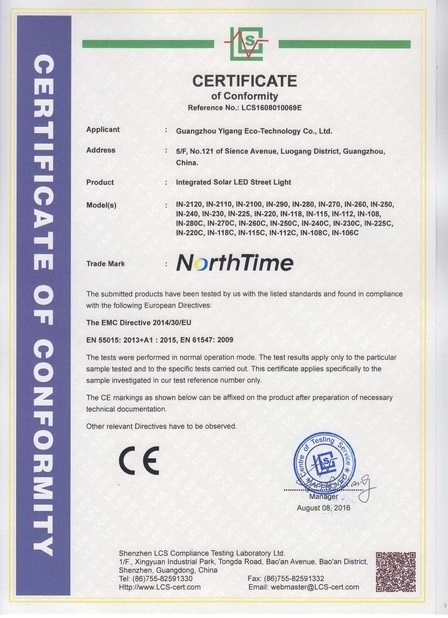 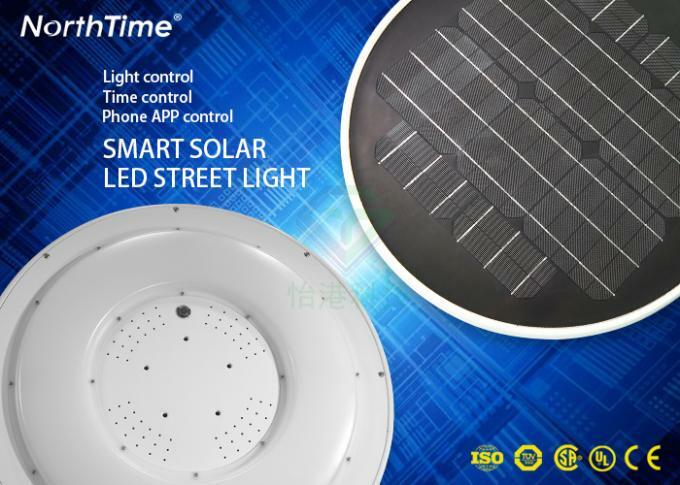 Chips program is our main products before,electronic technology and R & D is our strength, the controller is also developed by our engineers team.Controller stability and functionality is the leading level in the industry occupy, we also has applied to the patent successfully already. 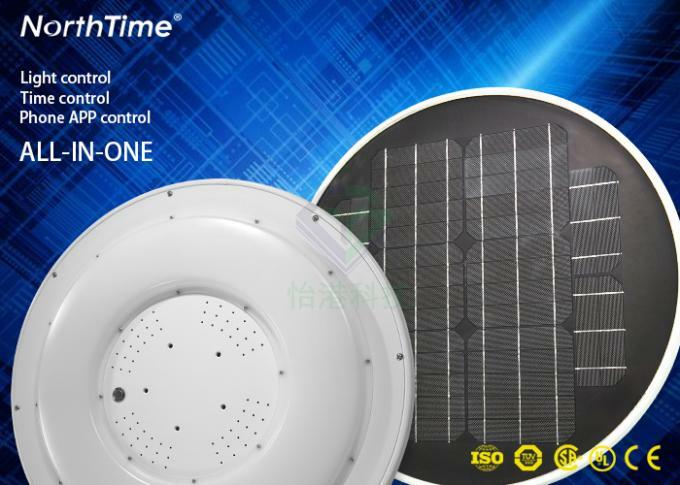 Our controller’s conversion efficiency can reach 95%, the whole market of controller average efficiency only have 60% -70%,our controller lifespan is 10 years. 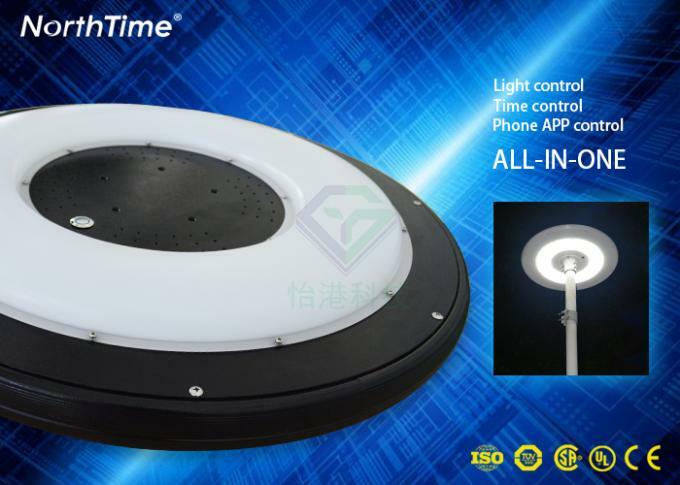 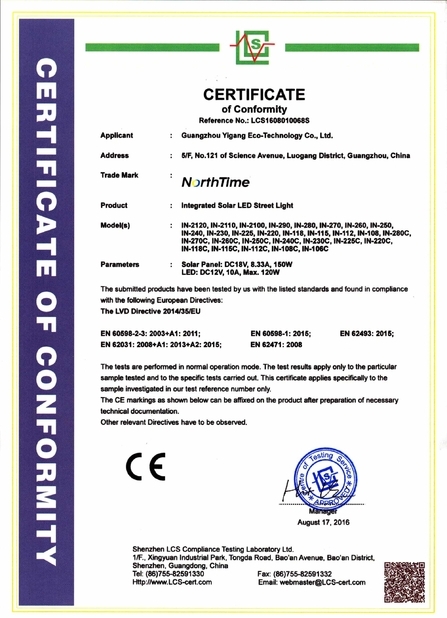 Lamp LEDs: the United States Bridgelux 45ML, one piece led chip lumen is 150LM, the whole lamp lumen can reach 120LM, add high efficiency lenses and acrylic board to protect the lights,its lifespan more than 10 years.